Robert “Bob” Ross, 74, of Floral City, FL, passed away on April 12, 2019 at Citrus Memorial Hospital. Bob was born on May 14, 1944 in McKeesport, PA, the son of Thomas and Catherine Ross. He was a US Air Force Veteran. He was a farm manager. 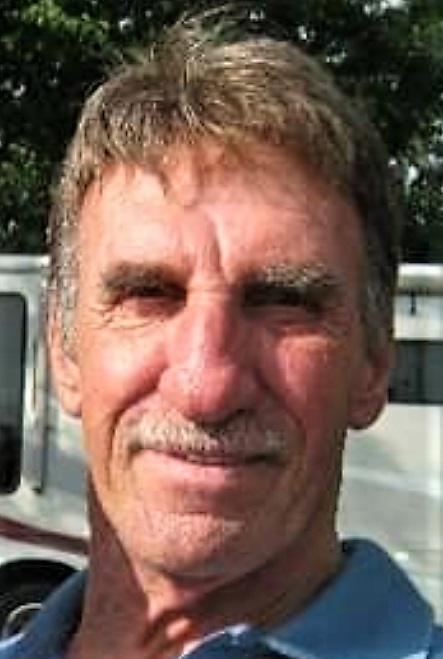 Bob moved to Floral City, FL in 2005 from New Waterford, Ohio. He is survived by his wife of 55 years, Norma Ross of Floral City, FL, two sons, Robert Ross, Jr. of Ohio and Thomas Ross, Sr. of Trafford, PA; brother Paul Ross of Butler, PA; five grandchildren, Melonie, Bobbie Lee, Jennifer, Thomas, Jr. and Chip; two great grandchildren, Jordyn and Jessa; two nieces, Jaimy Galore and Betsy Ross.